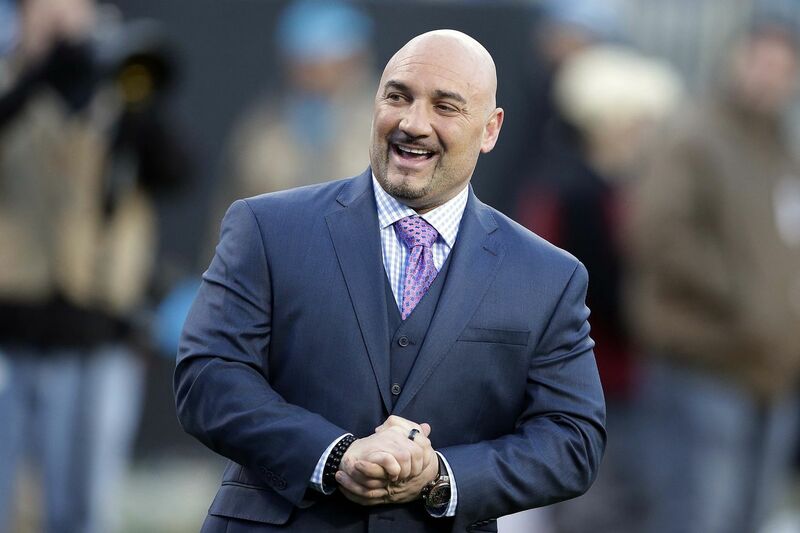 Sports journalist Jay Glazer urges all MMA coaches and promoters to avoid helping Greg Hardy with his MMA career because of Hardy’s history with domestic violence. News dropped that former NFL star and Dallas defensive end Greg Hardy was making the move to mixed martial arts on Tuesday. A top athlete, and still only 28 years old, the idea of Hardy putting his considerable gifts to work in the cage would normally have people buzzing about the potential for new blood in the heavyweight division. However, Hardy doesn’t just bring off the charts athleticism with him but a very checkered past as well. In May of 2014, Hardy was arrested on domestic violence charges after allegedly assaulting his ex-girlfriend, Nicole Holder. Holder’s account of the incident is harrowing, including several instances where Hardy threatened to kill her. Hardy was initially found guilty of assaulting a female and sentenced to 18 months probation and a suspended 60 day stint in jail. On appeal, his charges were dismissed as Holder failed to appear in court for the jury trial after reportedly settling her civil suit against Hardy. These legal troubles spilled over onto the field for Hardy and the one-time Pro Bowl defensive end missed all but one game of the 2014 season and was suspended another four games for the 2015 season. He played the remaining 12 games for the Dallas Cowboys but was not resigned this summer and has remained an unsigned free agent since. Now, Hardy is putting football behind him to move on to MMA and many in the MMA community aren’t happy about it.